Horton-In-Ribblesdale is a beautiful small village in the unbeatable Yorkshire Dales, and it’s on the Pennine Way! The house is at the foot of Pen-y-Ghent, one of the famous “Three Peaks”. 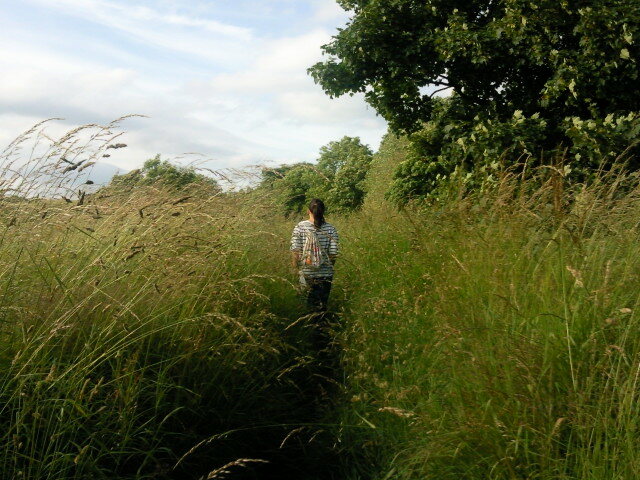 There are well-marked footpaths for walking and hill climbing, and many walk books for you to use at the centre. There are also spare raincoats, hats and scarfs and some wellies. There is also a cafe and tourist information centre, a church, a playground and two pubs in the village. The Womens Holiday Centre makes a significant contribution to the income of these local businesses, and we would encourage you to visit them while you are here. 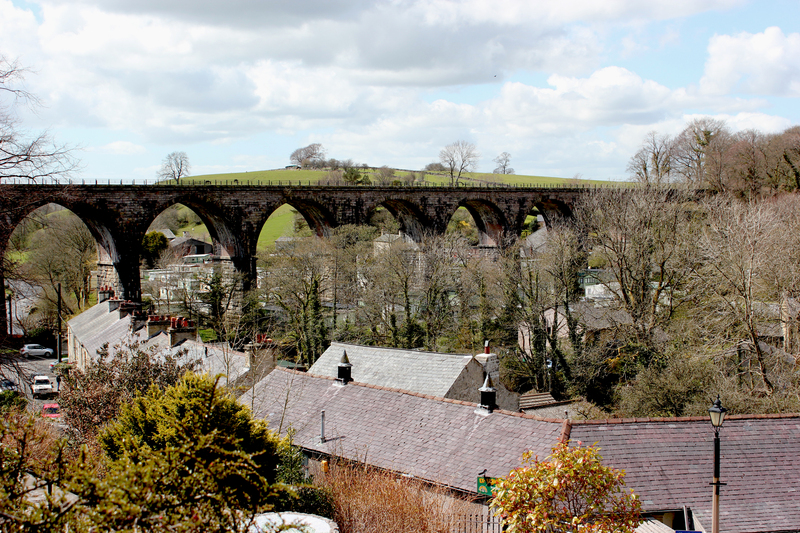 The village is six miles from the small market town of Settle, which you can visit on the train, by cycling, walking, or bus. Places to visit nearby include show caves – white scar cave and Ingleborough cave, many waterfalls, Malham Tarn and cove, Janet’s Foss, Gordale scar, Ribblehead viaduct and Gaping Ghyll. 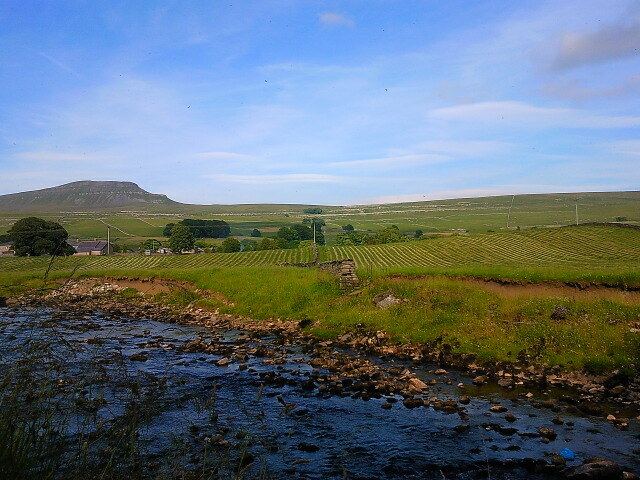 Horton-in-Ribblesdale is on the Leeds – Carlisle train line (approx. 1 hour from Leeds). It is a short walk from the station. Check train times before you travel – they change seasonally ! Settle, get the bus, train, bike or walk to visit! 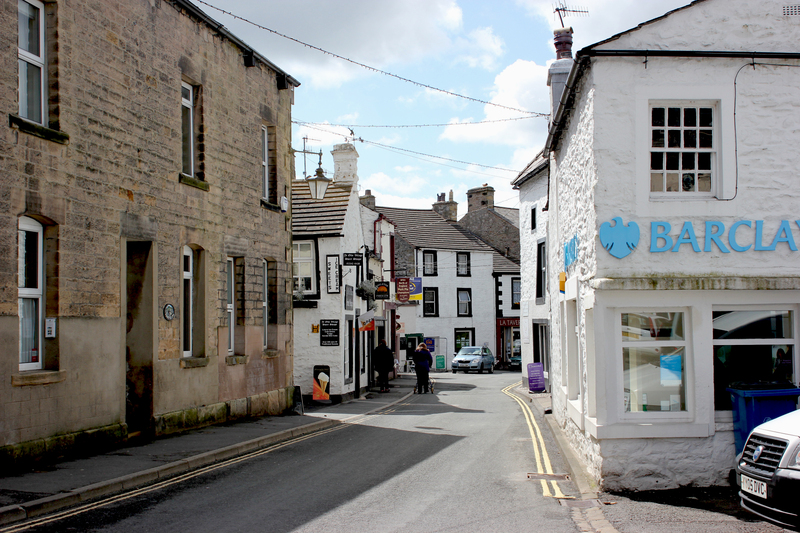 There’s a weekly market worth going to, take a look at the Shambles, see the quaint white old houses in Upper Settle, check out the charity, fish and chip, and local produce shops, great pubs, a number of takeaways and cafes. There’s also a swimming pool in Settle. 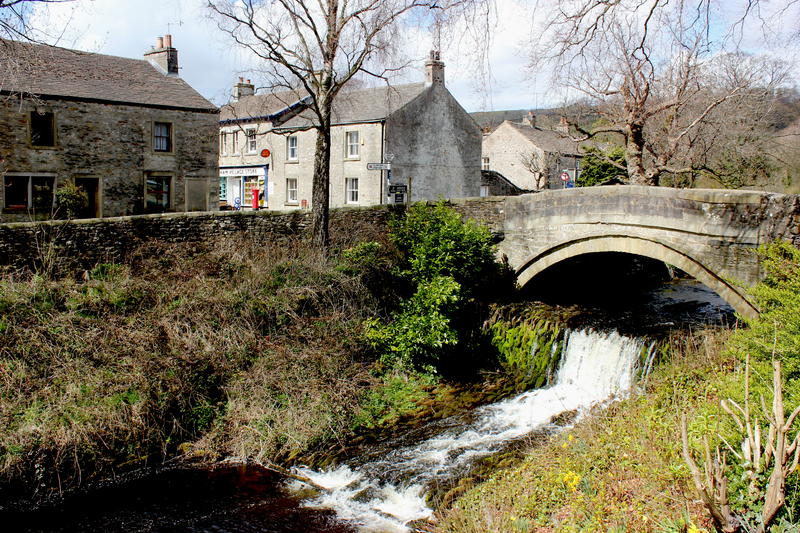 Skipton, known as the gate way to the Dales also has a market 2 days a week, a castle, museums and galleries, Pennine boat trips, walk trails, cinema, theatre and swimming pool. 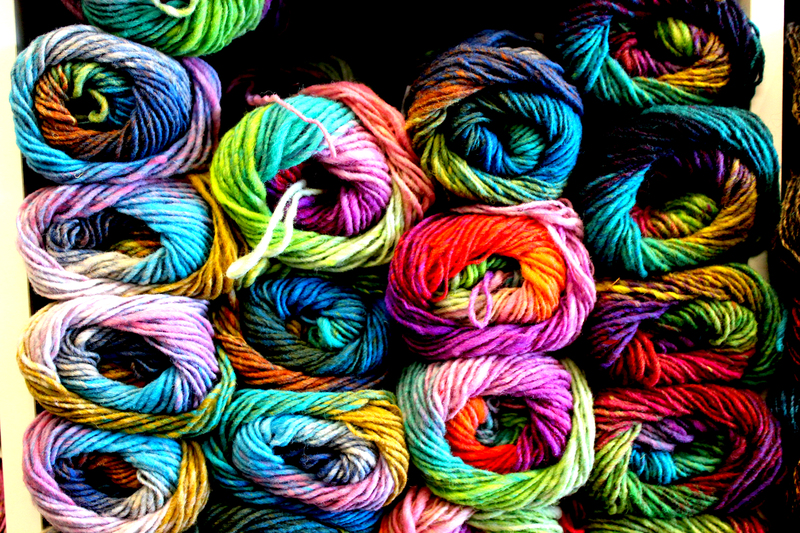 Clapham has a number of pubs and cafes, and is also home to Ingleborough Cave, and has a totally amazing wool shop that is definitely worth a visit is you love knitting! 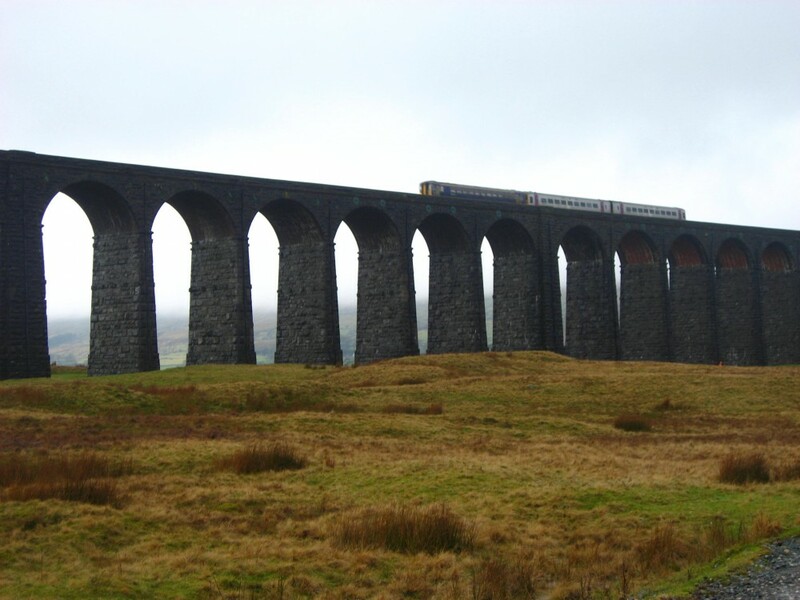 Ingleton is also nearby and offers: shops, cafes, pubs, biking, caving (white scar caves), events, steam trains, an outdoor swimming pool! Malham village has a most breath taking limestone pavement (where Harry Potter has been filmed), the tarne which is a great spot for a picnic while walking round, and cove where experts do climbing. Around the corner from Malham is also Gordale Scar, which is an amazing limestone gorge which is great for walking through to see the waterfall. There’s also the “Malham Safari” to discover, and August brings the annual Agricultural Show to Malham – animals, pony races, fell race. Between Malham and Gordale there is also Janet’s Foss where you can dip in the river for a swim! On bank holidays the Caving Club lower people down into Gaping Ghyll (a huge pothole) on a kind of Bosun’s chair. Visitors often come to take advantage of the Pennine way . 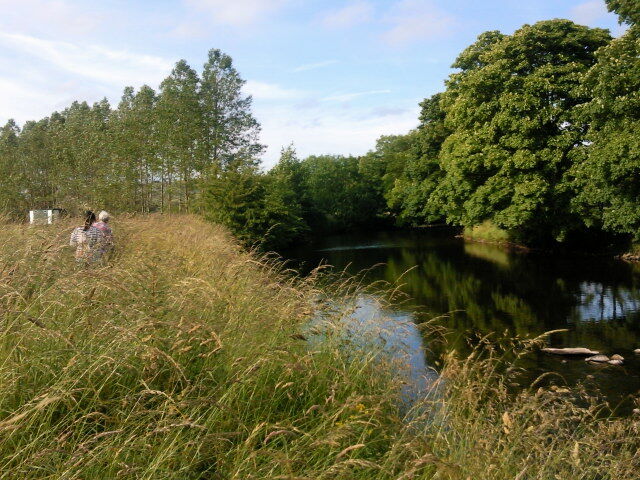 A nice activity to do is take the Pennine way through Stainforth where you can swim in the river, and there are stepping-stones where you can watch the trout from. 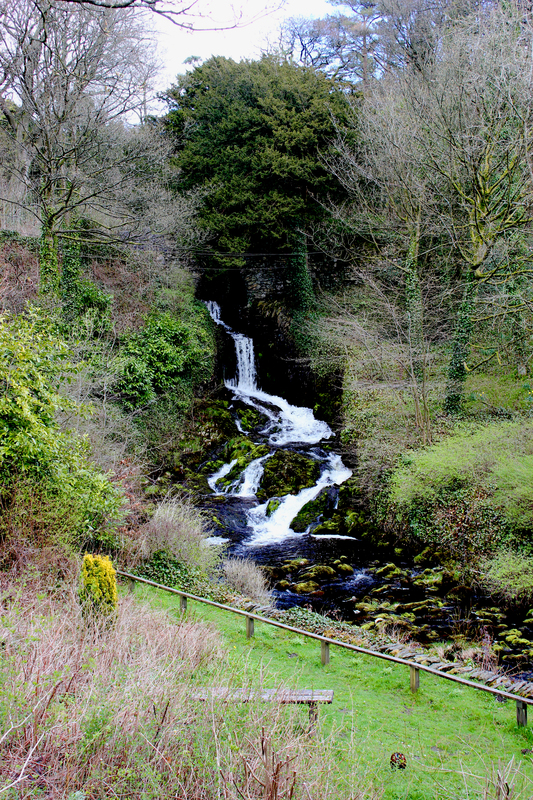 If you go further down than the foss/waterfall, avoid the deep part near the foss/waterfall as it goes down into a pothole! The Women’s Holiday Centre offers a great opportunity for women and children to interact with the environment. From Horton there are many interesting short walks – you can go for a little non-strenuous wander along the farm roads at the back of the house, walk down the village, look at the stream etc. There are also maps and walk books for longer walks, and an infinite amount of terrific scenery. Visitors can also go fell walking, and there’s a very clear path for those who want to master Pen-y-Ghent! If you have a car or bring a bike, you might like to ride to interest spots, and walk from there. Check out www.DoItInTheDales.co.uk before you come to find out activities that may be happening while you’re visiting. And of course, if you’re super fit and speedy, there’s always the 3 Peaks Race up and down Pen-y-ghent, Ingleborough and Whernside that happens yearly. Please get in contact if you are interested in doing the 3 peaks race to fundraise for the centre! hi, I just found you through one of those google searches – where you don’t find waht you are looking for, but something else entirely… I’ll put a visit on my to-do list for sure!